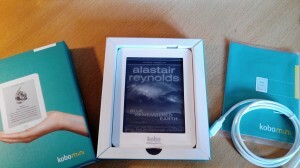 The Kobo Mini is a very good eReader (unfortunately no more retailed) appears to be meeting all theses requirements except the GPS. 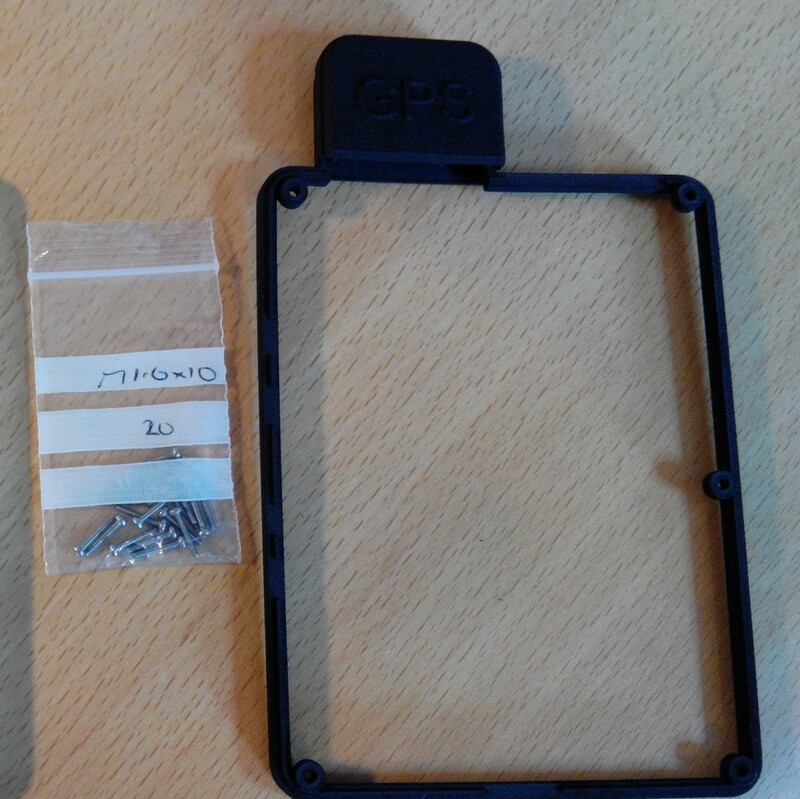 The STL (in mm) file is then printed by Shapeways for just 22€ incl P&P, delivered in about a week: very cool! All fit snugly, even the original back cover. So I can still use it as a regular eBook without draining the battery and without the blue led blinking in the dark. 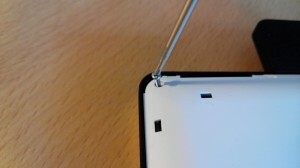 The switch is accessible by nails as it’s quite recessed. Add a label for even more clarity. The file STL (in mm) is then printed by Shapeways for just 19€. 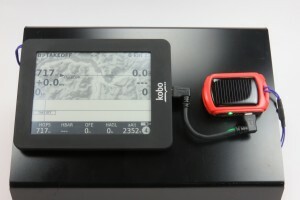 The original battery of 1000mAh gives from 4 to 6h, which can be quite a limitation. 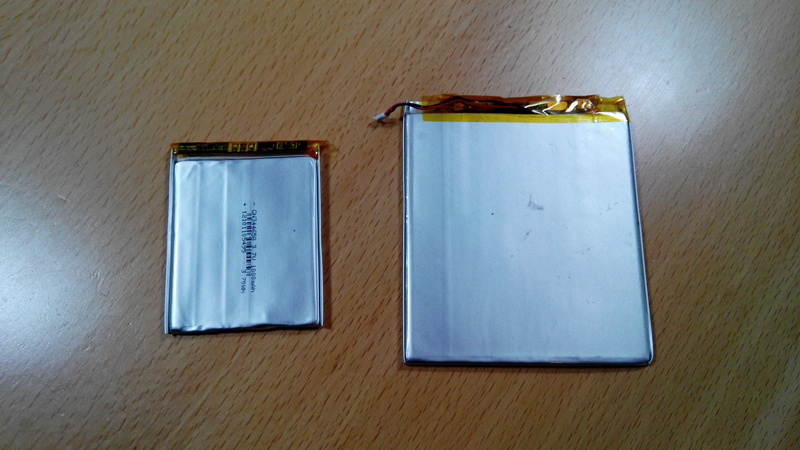 The new battery li-ion from AliExpress measure 4x75x86mm, with 3.7V and 3800mAh. 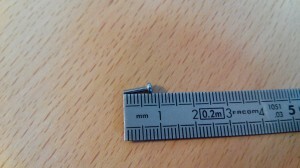 Warning, you need the 3D printed spacer to use this battery. 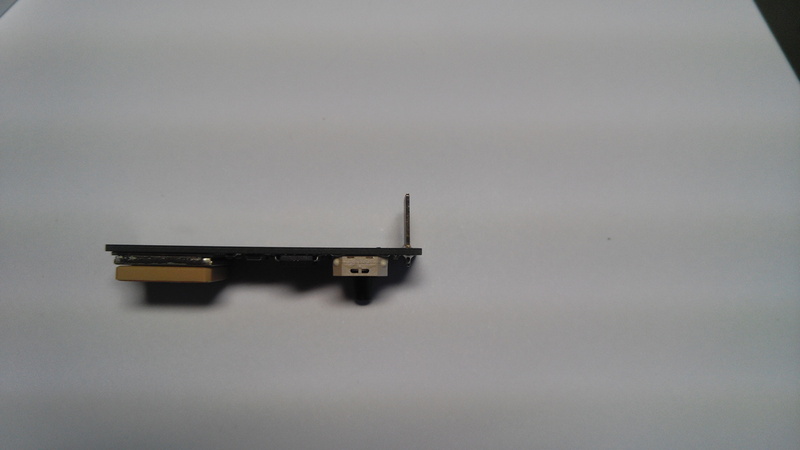 I removed the original one and harvested it’s connector for the new one. 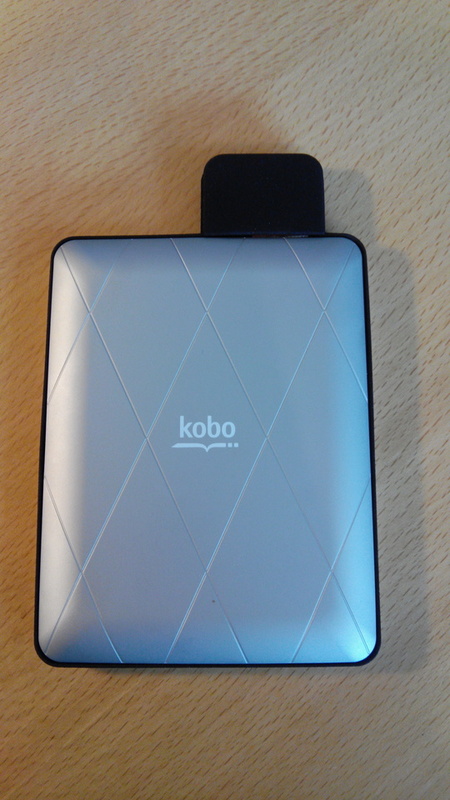 And place it on the kobo root file system using any file browser, restart and you are done. 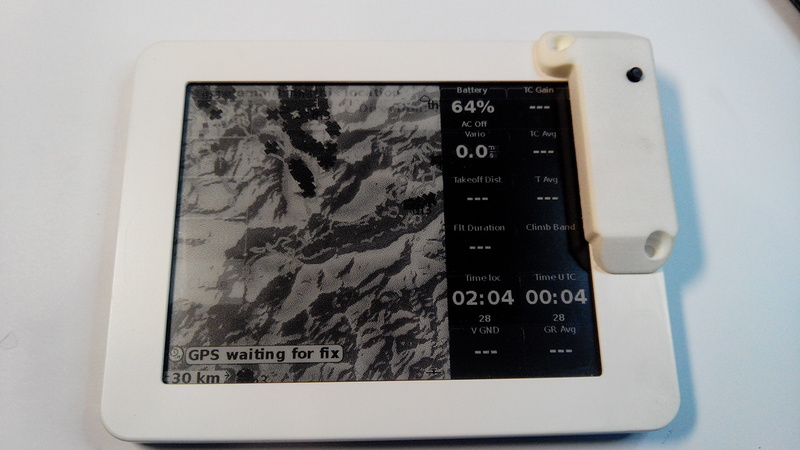 For the GPS module, set the device to /dev/ttymxc0 at 9600bauds, generic drivers. 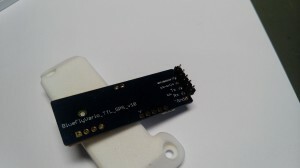 For the the BlueFlyVarioTTL, set the device to /dev/ttymxc0 at 57900bauds, blueflyvario drivers. Download hotspot (probable thermal) as way-points (wpt format), and set the file in way-points configuration): http://thermal.kk7.ch/, save all this map file to the correct XCSoar folder. 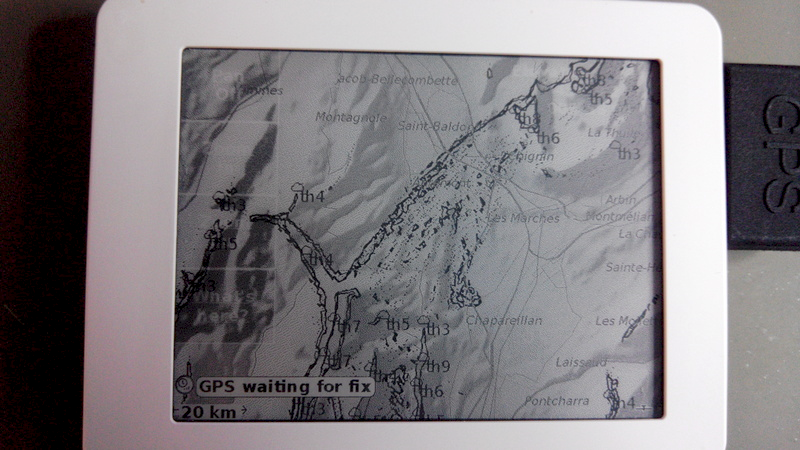 And here you are, you have a comp GPS for less than 100€/$/£ for paragliding/sailplane, in about an hour of work. 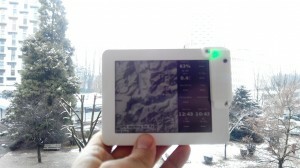 This device is ready to use with the Kobo or any smartphone, simply connect it and voila! 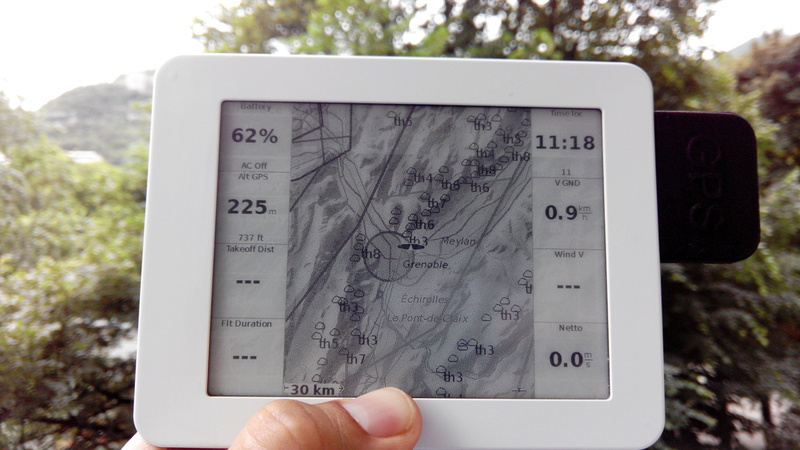 You have a fully GPS/altimeter enabled smartphone. 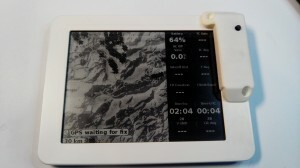 This entry was posted in Arduino, Electronics, Embedded, Parapente by Tweepy. Bookmark the permalink. Hi, it looks nice. What is battery life in flight? It’s about 4 to 6 hours of flight with the original 1000mAh. And more than 20hours with the new 3800mAh. Hi,thanks for your instructions on this hack.Would it be possible for you to provide some software instructions for installing xc soar on to to the sd card . Are we limited to a 2 GB card ? Can I use the same instructions and files for the go fly v4 software installation? 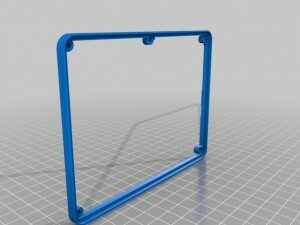 I have ordered the hardware and case and would appreciate some guidance before I commence . 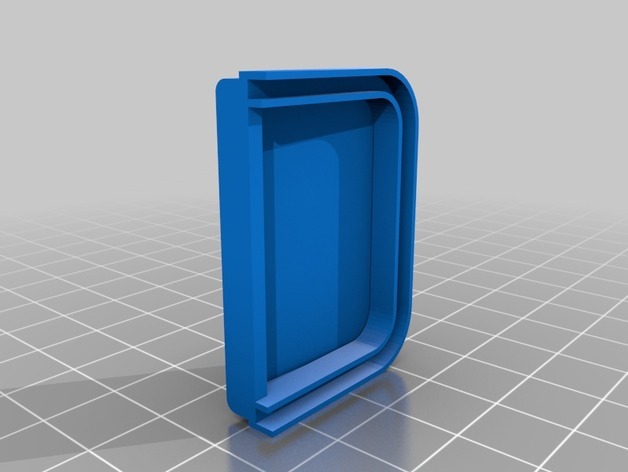 Hi, I want to print a case for my kobo. 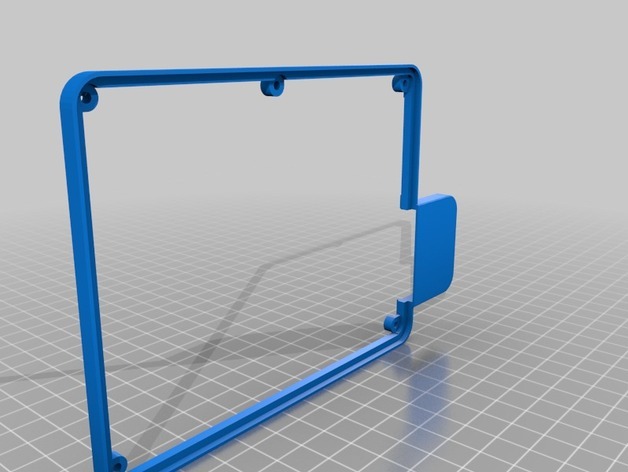 Would you share your fail for the 3dprinter? If you have it it will save me a lot of time drawing it myself! the fail … again, the STL link is in the article. 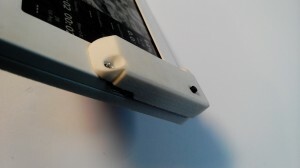 Shapeways asks what dimensions were used in making the STL files for the spacer…is it inches or millimeters? When dealing with industry, it’s always best to stick with standards. Thanks! Did you end up using the plate or just the spacer and cover? Only the spacer and cove: double side tape holds everything in place. Great!. Thank you. I did it and it works fine. Two little modifications. 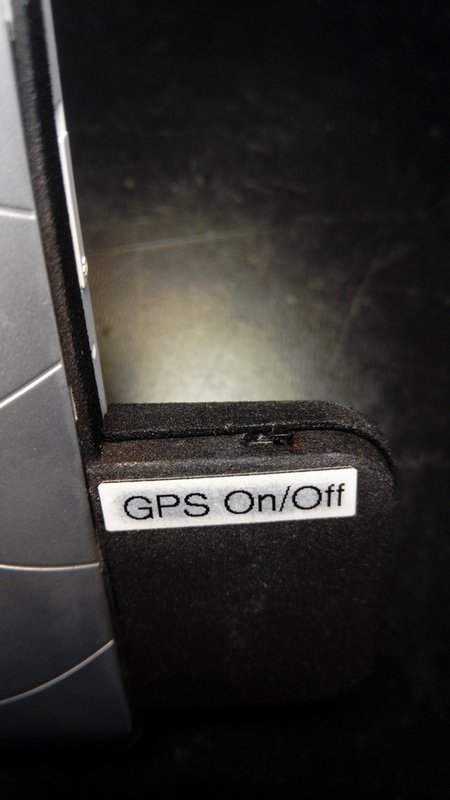 I do not connect the back up cable and it gets “GPS fix” in one minute, and the second I had to cut the internals “walls” of the back cover to install the new and bigger battery. You dont install other android software: kobo dont run android but linux. Actually, I’m currently doing what you are looking for: battery + spacer with blueflyvario + case. to Kobo. The contact names on the GPS are slightly different. 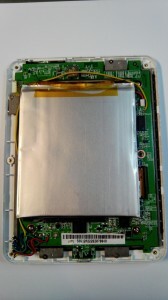 Hi there, I notice that the original battery appears to have some circuitry in it, whereas the new battery does not. Does anyone have any idea what the circuitry does? I assume it is battery maximization, but I’m unsure whether to migrate it across to the new battery – given the difference in use cases. 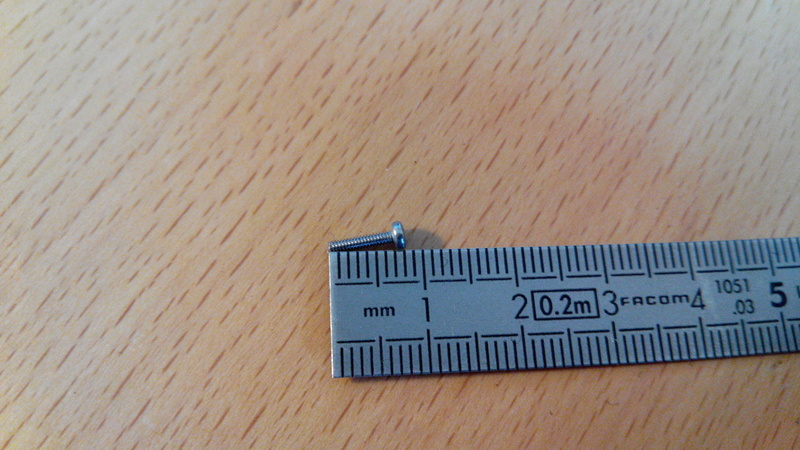 I cant find that type of screws. Can you tell me where did you purchased them? Simply read! It’s linked in this post. 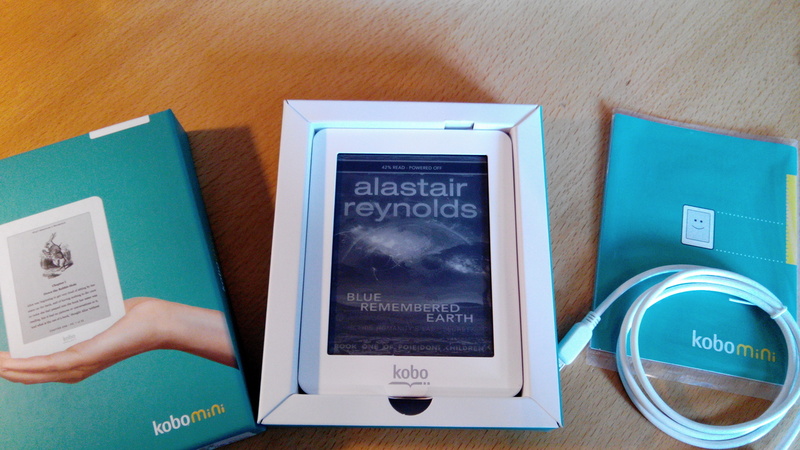 I’ve just ordered about the last Kobo minis in this world 🙂 and I want to modify them with a bigger battery, bluefly etc. 2. 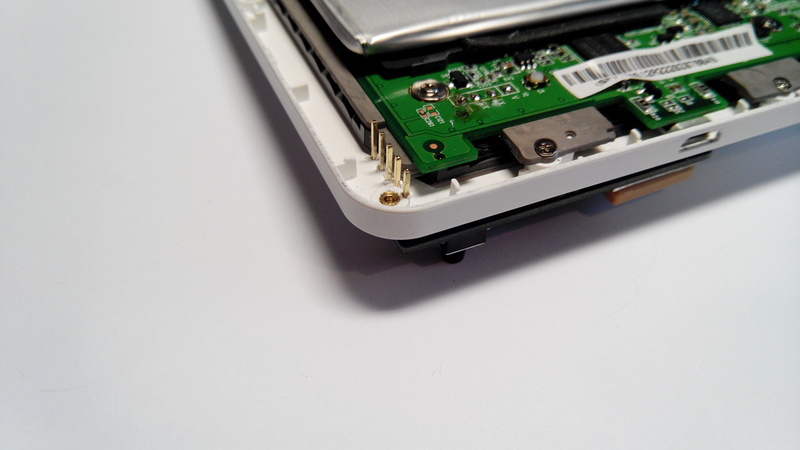 Did you remove the circuitry from the original battery and move it to the new one? Looks like it from your pictures. Is it some kind of protection? 3. Is the bluefly slower / less resolution than the leBipBip? Can you give me step-file the cover and the spacer for the battery please? I just want upgrade this things for me. Hi! Awesome post, helps me in my journey on converting my mini to a big batteried bluefly beast. I just read the post by Raphael and your reply on that. Regarding the batteries protection print. The chinese battery I bought only has a very simple print soldered to it. It seems to be just a pass through for + and -. 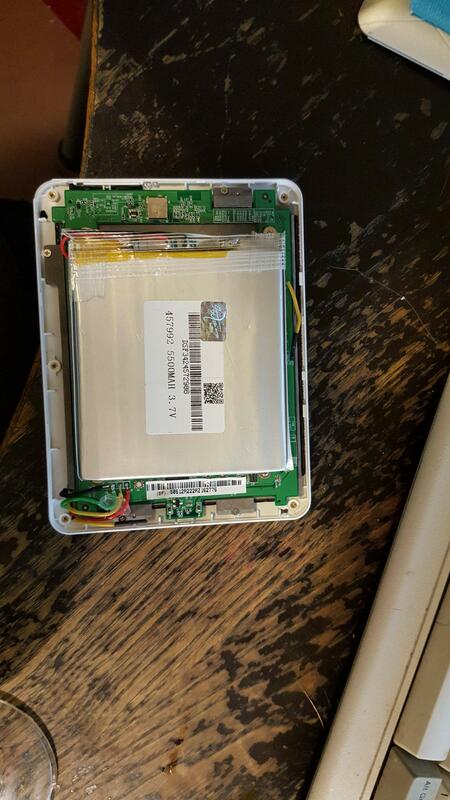 I understand that you moved the small print on the original battery to the larger battery? Is this essential? Or am I misunderstanding this? Also are there any dependencies on this to work? 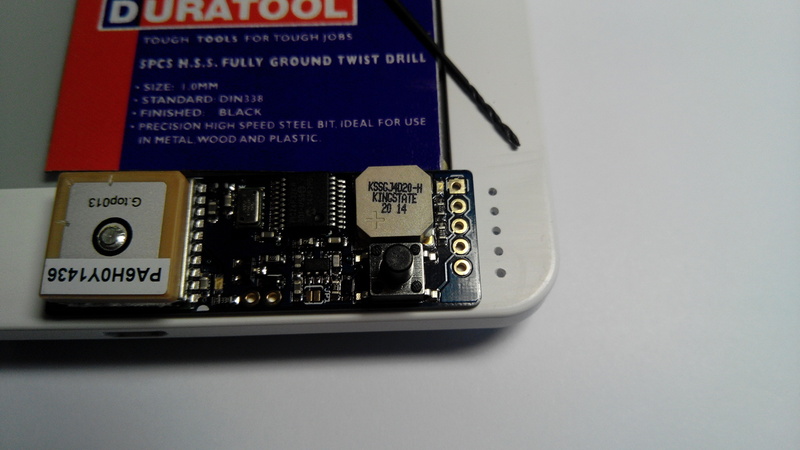 Or will that protection pcb just work on most other lipo cells? 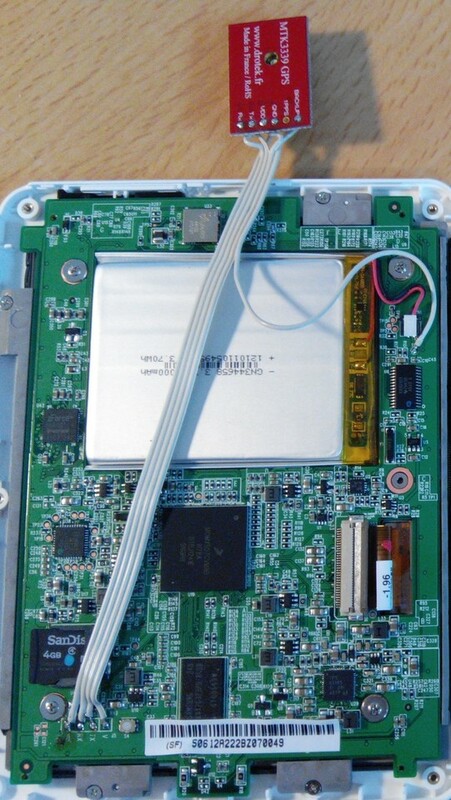 Have you had or heard of anybody joining the old battery in serial to the new battery and using the connector with both batteries connected? just to get a few extra hours use? 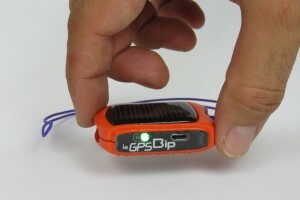 sorry, I meant setting the two batteries up in parallel and then to the connector? 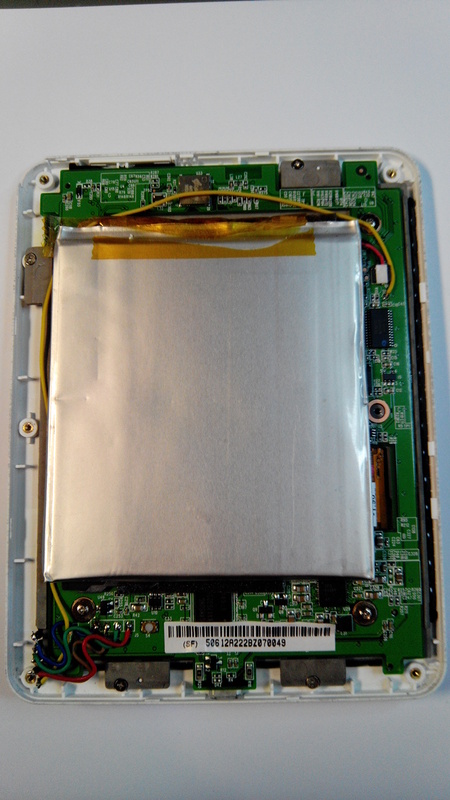 I would not do that: lithium-ion batterie are pretty sensitive in term of voltage/current rating, each cell has to be indivially connected to a controller, meaning it has to be in serial, then you need to reduce the voltage as the device is designed to handle a single cell. Best to stick with a large single cell. The over/under voltage protection circuit board (the one you are calling ‘print’) has to be present for any li-ion battery. If the new large one doesnt have one, simply swap it from the previous battery. Of course the overcurrent protection will be lower than the new battery is really capable of, but who cares, as the charging circuit (from the kobo) will remain the same. 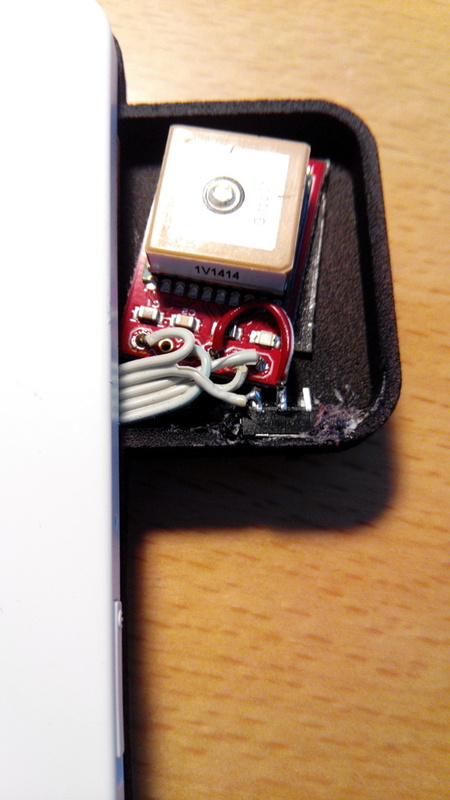 The link you posted to the battery is not the same as the one in your blog. It reads that its 5000mha and the dimensions are different. It has probably changed since you posted it? I ordered one with the dimensions you posted up but when it arrived its only a lithium polymer batter not Lion. Would that battery be no good or would it work just not as well? I Ordered that battery. 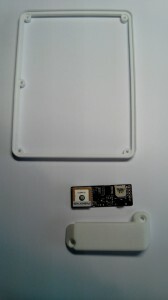 Its 5500 Mah actually ( according to the sticker ) and it fits! Its just as thick as the original one from the blog. Just a bit wider and taller. 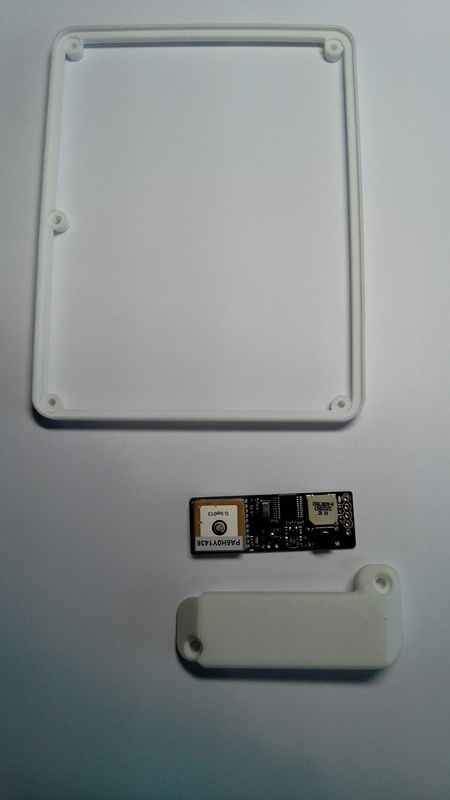 And it actually does come with a protection circuit ( unlike what I posted before ) so you can just swap the battery cables and it’ll fit. 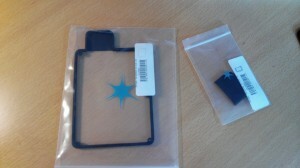 1700 mah more ( if the sticker doesnt lie ) than the one on the blog! Picture of the 5500 mah battery here 🙂 It’ll fit the 4mm spacer case. Thank tou for this magnific post!. This is the third I did. Previous: Lost, found, fallen, sold…. 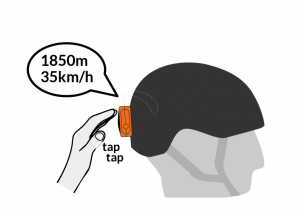 I am in love with this aplication in gliding. With this new Kobo I have a problem. 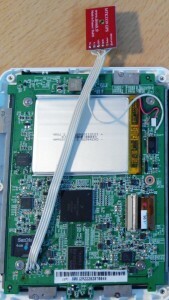 Once the software (Top Hat) is loaded, the “PC connection” does not work. This problem is related in some foros and there is a procedure to change the original Kobo software for anotherone, which permits to the Top Hat the “PC connection”, but this does not work me. You can use the PC connection by starting in Kobo mode on the main startup screen. Thanks for your post. 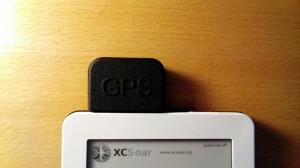 I am in fact waiting for the bipbip…I still have to load the xcsoar in tne Kobo. Sure, but you mean leGPSBip no? 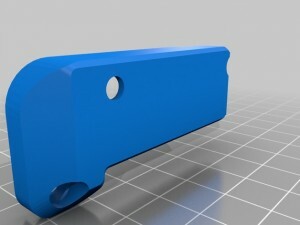 What process and material should I specify for the 3D printed parts? Print the parts and redrill the six screw holes with a m drill for removing the self contained support layer.